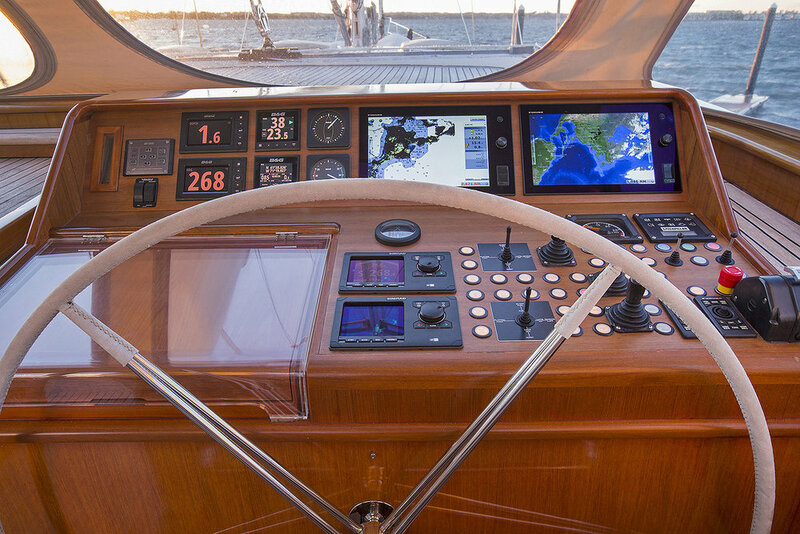 Boat owners, boat builders, and boat yards rely on Cay Electronics for expert advice on choosing systems and equipment to match their needs and maximize their budget. From trailer boat to superyacht, power or sail, we have the knowledge and experience to guide you. to NMEA and ABYC standards as well as manufacturer training. Cay Electronics maintains its own in-house book of installation standards to ensure that every installation is top quality, reliable, easy to service, and looks professional and polished. Like the vessel itself, every great electronic or electrical system begins with a plan. Cay Electronics is a pioneer in the development of system drawings that provide detailed wiring information in a format easy to read by installer, owner, or service technician. Our drawings can auto-generate a bill of materials and a wire list for your project. From updating the equipment firmware to configuring display screens and wired or wireless networks, loading charts or setting passwords, Cay Electronics will ensure that your systems are correctly set up and fully functional. 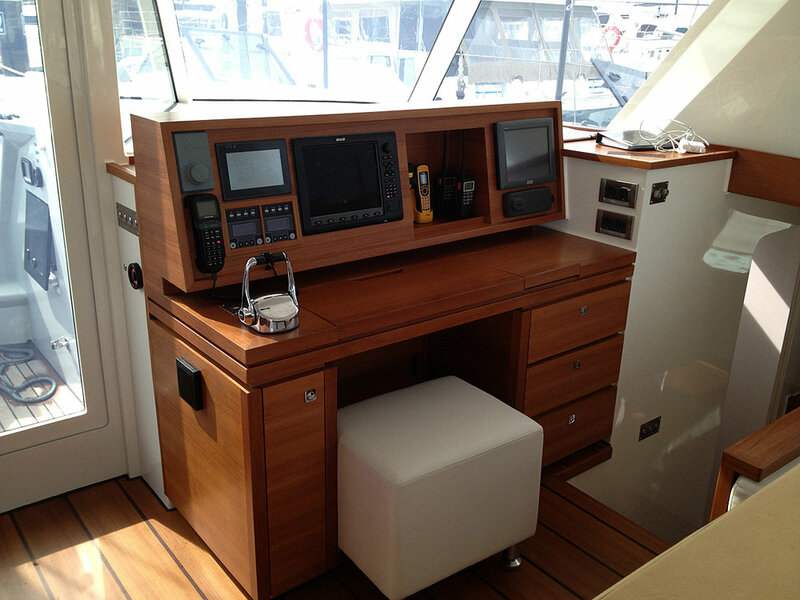 We accompany you on sea trial to calibrate instruments, autopilot, and radar, and provide you with hands-on instruction on the operation of equipment. As a dealer for all the major marine electronic and electrical manufacturers, Cay Electronics can fulfill your equipment needs at competitive prices. Our product knowledge ensures that you receive the right accessories to go with your equipment purchase. We ship orders worldwide. Our service technicians provide onboard repair and troubleshooting for all makes of electronic and electrical equipment. Dockside service and support is available throughout New England, the Caribbean, and to our clients worldwide.